2. What are the Sub-Atomic Particles? 3. What is the Charge and Mass of a Proton, Neutron and Electron? 4. Why are all atoms neutral? 5. How do we know that the Nucleus is tiny? 6. Where does the Mass of an Atom come from? 7. What does the mass number tell us? 8. What does the atomic number tell us? 9. 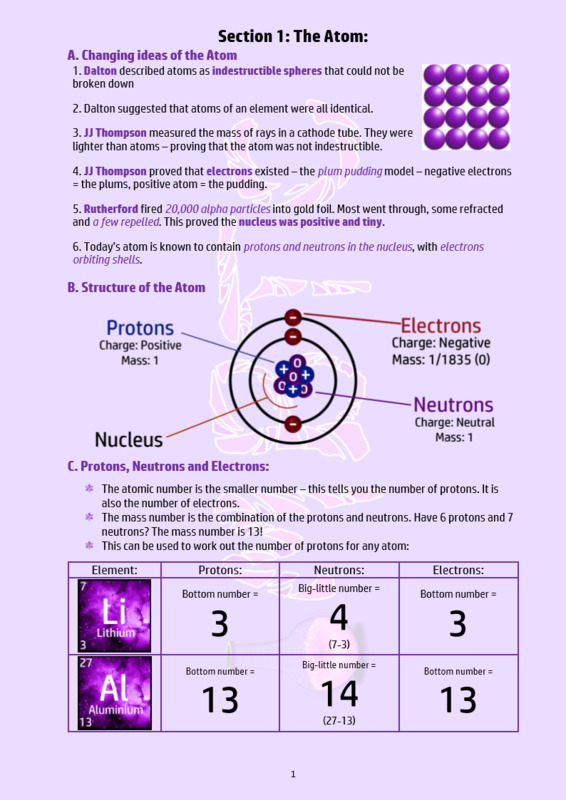 Calculating the number of Protons, Neutrons and Electrons. 11. 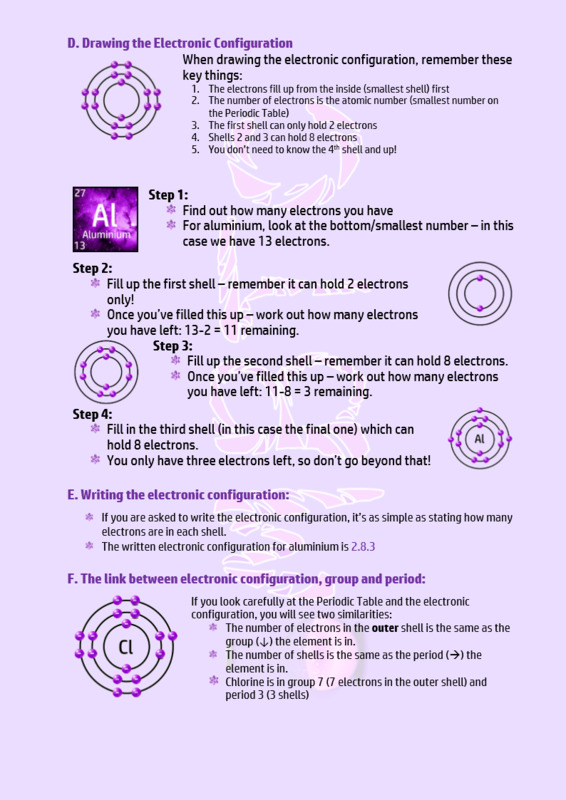 What do the groups and periods tell me about electronic configuration?